Carly is a loving domestic short-haired cat who is looking for her forever home. Maybe she could be the newest member of your family! RANDLEMAN, N.C. — 2 The Rescue fans meet Carly. She is a 2-year-old domestic short-haired cat. The Animal Awareness Society says Carly is very loving and really appreciates belly rubs. 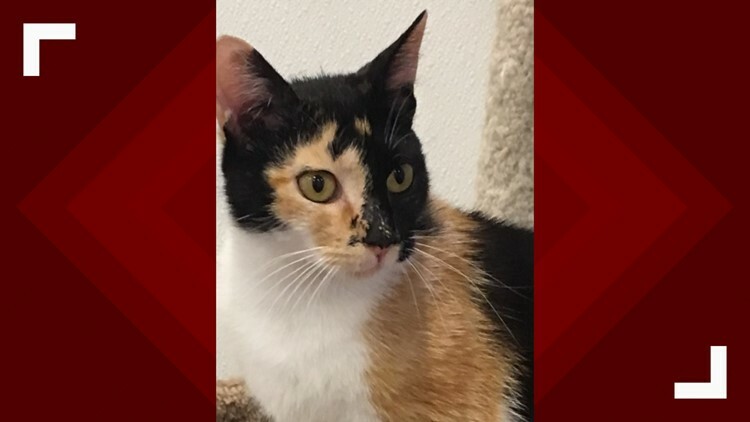 If you are interested in adopting Carly, you can find her at the Animal Awareness Society located at 613 E Brown St. in Randleman. You can give them at call at 336-498-6013. You can also fill out an adoption application on their website. Let's get Carly adopted!